There are more than 1500 manufacturers in the Austin Round Rock area making some of the most advanced products in the world, including electronics, medical devices, pharmaceuticals, and an array of high end parts. The average wage is $93,000 a year. 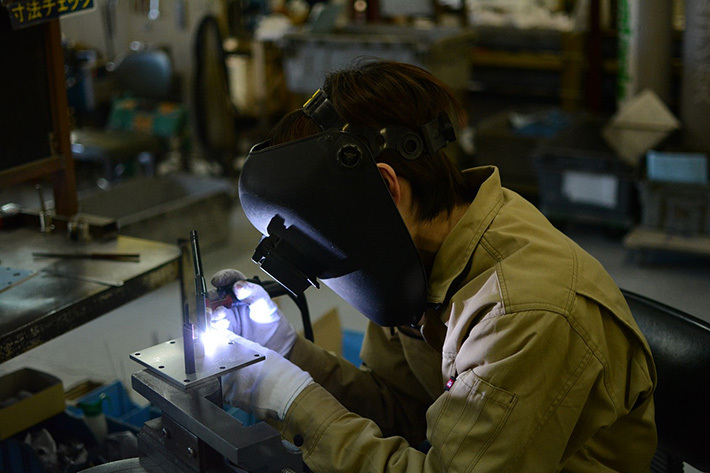 Manufacturers provide on the job training and will help you explore the career path that is right for you, whether it is straight to work or a position that requires more education. We are looking to help 30 people from all backgrounds and interests connect with a meaningful, paid internship. It's a perfect way to get experience between semesters. Or if you are not in an educational program, it is possible the internship could lead to full time employment.